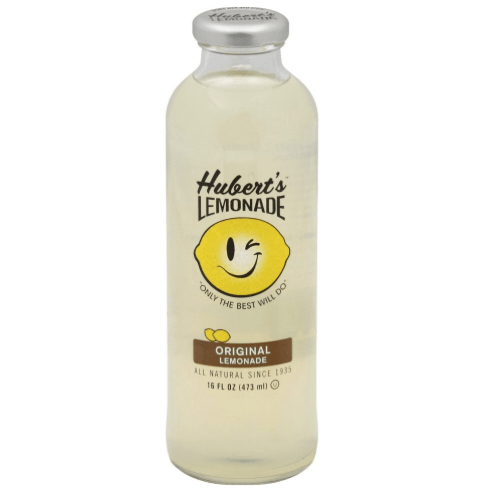 The Coca-Cola company has recalled a limited quantity of Hubert’s Lemonade in the 16-oz glass bottles because small pieces of glass may be present in the product. To date, no illnesses or injuries have been reported. Previous GMOs: Yes or No?